So far, there hasn’t been a feature BJJ movie that’s worth watching. At least not one that’s going to be on the level of cinematic accomplishments like “Tropa De Elite” or “Narcos”, for example. Although not BJJ related, both were captivating, kept us on edge and left us wanting more. However, according to the latest good news, we’re about to get a real treat. Namely, the director of the aforementioned movies and series, José Padilha is about to give BJJ its first feature film. Based on his previous exploits, his latest project dubbed “Dead or Alive” is bound to be miles better than any other previous attempt of bringing the Jiu-jitsu story to the big screen. Oh, and it’s coming to Netflix. In its own, Netflix is quite the guarantee of quality, depending on your preference. Since the people excited about a BJJ movie are mostly grapplers and the odd MMA fighter, we’re surely in for a treat. After all, if you ask most grapplers what their favorite Jiu-Jitsu movie is, you’ll get “Choke” as the answer an overwhelming number of times. the legendary documentary about the even more legendary Rickson Gracie is one thing that stands out in terms of grappling cinematography. However, it is a fairly old one, lacking the modern taste that’s a signature of Netflix. With José Padilha as the director, the new BJJ movie also gets guaranteed action that’ll have everyone hooked! It was about time for a colossal BJJ movie, and we have no doubt that it’ll be right up there with “Narcos” and ‘Elite Squad”. What we know about José Padilha is that he is born as José Bastos Padilha Neto in 1967 in Brazil. he is a film director, producer, and screenwriter. Born in Rio, Padilha is Oxford educated in literature and international politics. His first movie dates back to 2002. “Bus 47” was a documentary about the social poverty that engulfs Rio and the political issues of the country. An instant success this paved the way for his upcoming work. In 2007 he brought “Tropa De Elite” or “Elite Squad” to the public. The movie, depicting crime and police corruption and brutality was a real hit, bringing Padilha the Golden Bear at the Berlin film festival. 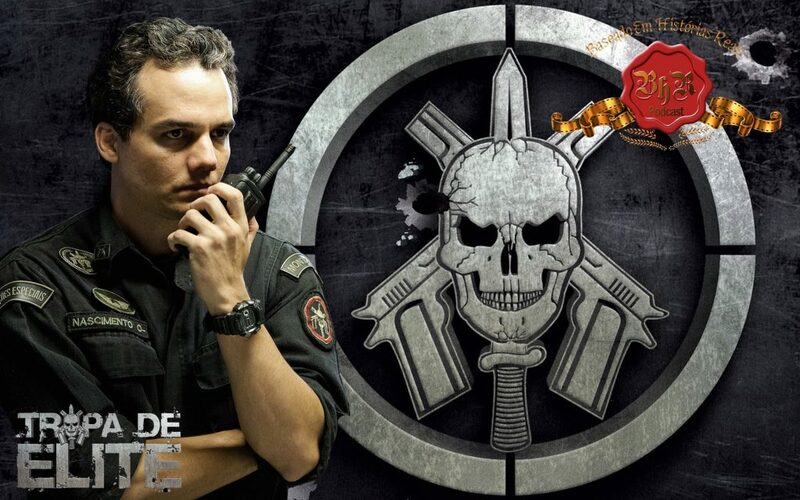 The 2010 sequel “Tropa De Elite: the Enemy Within” is still the number one box office ticket sale in the history of Brazil. After his success with “Elite Squad,” Padilha got to work on the remake of Robocop in 2014 which was another success. The extremely popular “Narcos” followed, depicting the life of legendary drug lord Pablo Escobar. Across three seasons, Padilha brought us as close as possible to the life and deeds of Escobar. You can see why we’re all stoked about “Dead or Alive’. It is not just a new BJJ movie, but it has the potential of being the best ever! a long time! What we know so far is that the story in the new BJJ movie “Dead or Alive” is going to be about two BJJ standouts. The first is Mitsuo “the Count” Maeda, the person responsible for the Gracies love for grappling. The other is the third-generation member of the Gracie family, and arguably the most legendary BJJ fighter ever – Rickson Gracie. Talk about choosing the right people to tell the story of Brazilian Jiu-Jitsu! 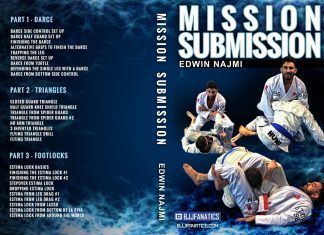 The announcement for the movie states it’ll cover the complete story of Jiu-Jitsu. From 1800s Japan, through Brazil and the USA, the new BJJ movie is going to tell the complete story. The narrative is going to follow the stories of Maeda and Rickson to paint a clear picture of how BJJ came to be. It’ll focus on how the two men hat lived in different periods and entirely different cultures helped BJJ become what it is today. Maeda, as we know, is the man that taught Carlos Gracie Judo when he traveled the world with a circus. The two developed a close relationship, with Maeda taking Carlos on as his student. Eventually, Carlos taught his brothers, they modified the techniques and gave birth to BJJ. Carlos Gracie’s nephew, Rickson, almost a century later, managed to become one of the fiercest fighters to ever live, thanks to his BJJ upbringing. The MMA Hall of Famer remains unbeaten to this day. So far, we know that Padilha is yet to disappoint with one of his projects. Each and every one of his movies and/or series is a greater success than the previous one. He also likes to base his movies on historical facts, as well as portray a political/economical note. This puts a BJJ movie right bang in the middle of his interests. What we get in return is going to be the perfect blend of art and fact about the Gentle Art. As per Netflix, this new BJJ movie is still only an idea. 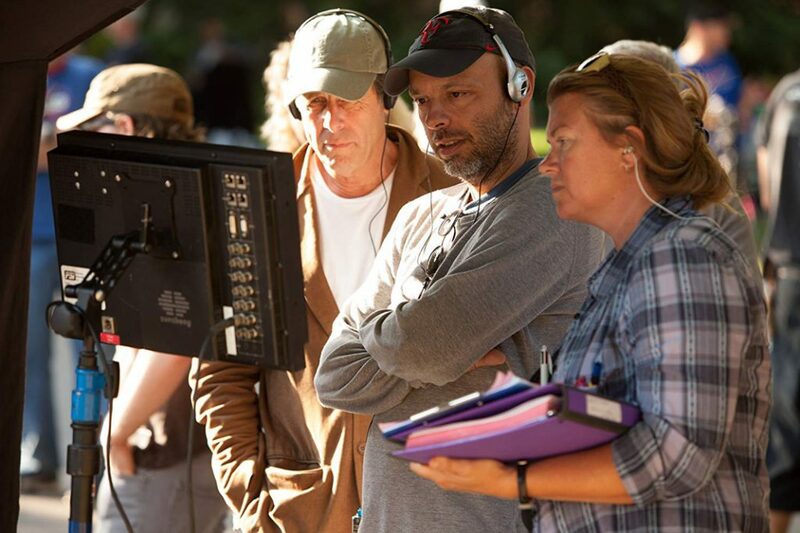 Padilha is about to write, and subsequently produce the movie in the upcoming months. The exact release date is still unknown. As with all other movies, once we see a trailer, we’ll know the movie is not far behind. Watch this space as we’ll bring you updates and eventually, the trailer as soon as it gets released! Oh, and while you’re waiting, it might be a good idea to turn Netflix on. Search for “Tropa De Elite”, Tropa De Elite: The Enemy Within” and, of course, the 3 seasons of “Narcos”. It’s enough material to keep you content until we get access to the “Dead or Alive” new BJJ movie.